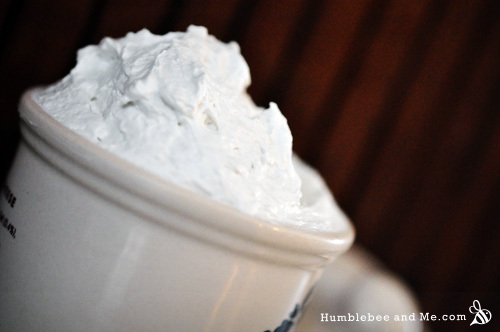 Do you love soft, fluffy, whipped soap? 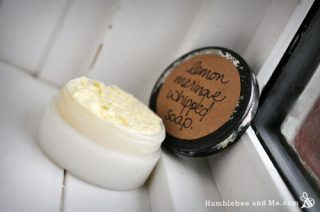 These super neat soap recipes are like a hybrid between bar soap, liquid soap, and whipping cream. Sweet! 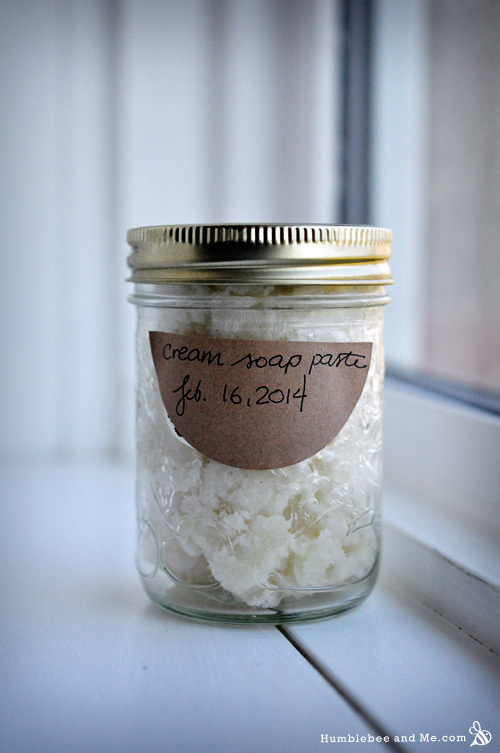 How do I make cream soap? 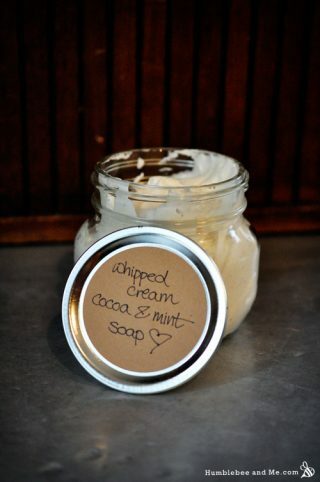 Cream (or whipped) soap is a bit different from bar or liquid soap—it’s more of a hybrid! Here’s how to make the base. 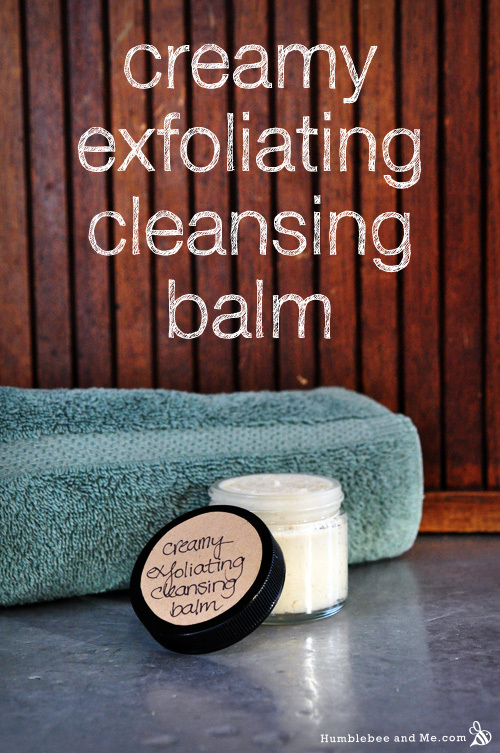 Why are you using tallow and lard?